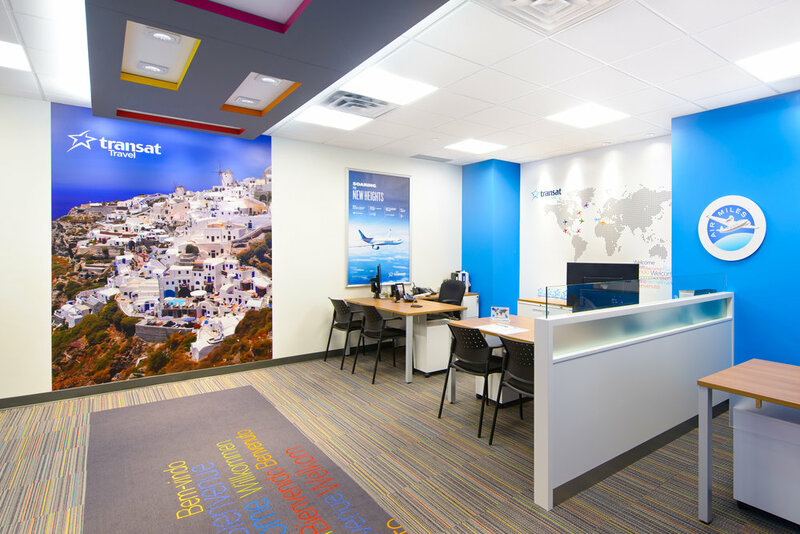 Transat Travel — Fox Contracting Ltd.
Transat A.T. Inc. is a leading integrated international tourism company specializing in holiday travel and active in air transportation, accommodation, travel packaging and distribution. 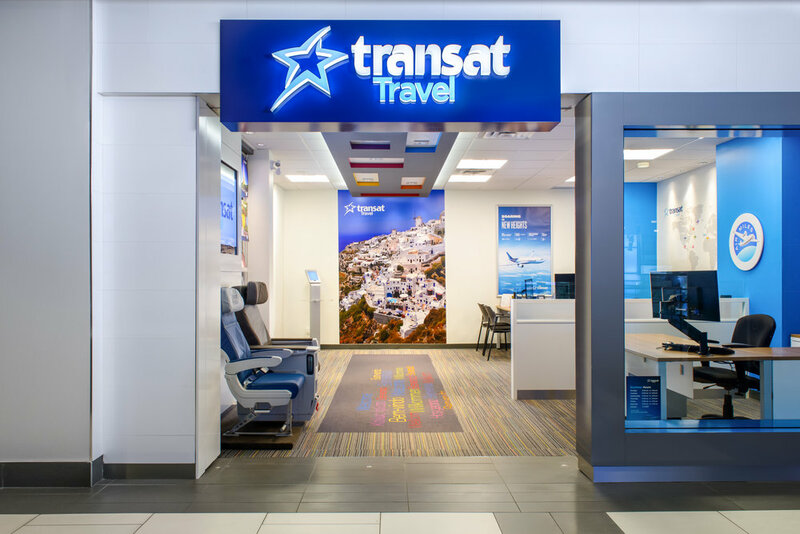 It operates mainly in Canada, Europe, Mexico and the Caribbean, with some 25 destination countries, and distributes products in over 50 countries. 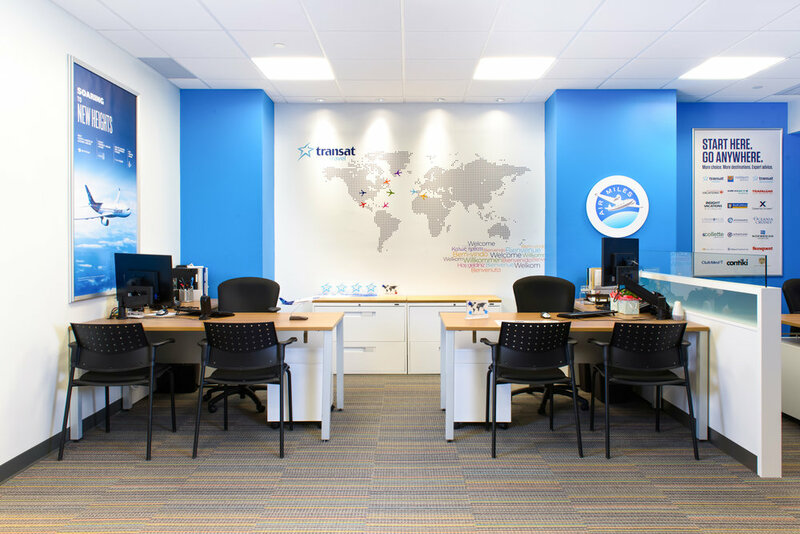 Based in Montreal, the company has 5,000 employees. All projects were completed within the aggressive schedule of two to three weeks per location. All six locations were all completed on budget and on time.